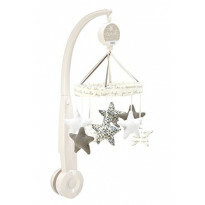 Decorate your nursery with an enchanting cot mobile. These can help your baby drift off to sleep at bedtime and naptime. 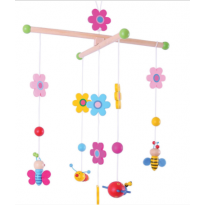 Compare parents reviews and find the cot mobile you need at the best price in ConsoBaby.